TERRA provided site development and surveying services for the 31-acre Park Boulevard-Stateway Gardens project. 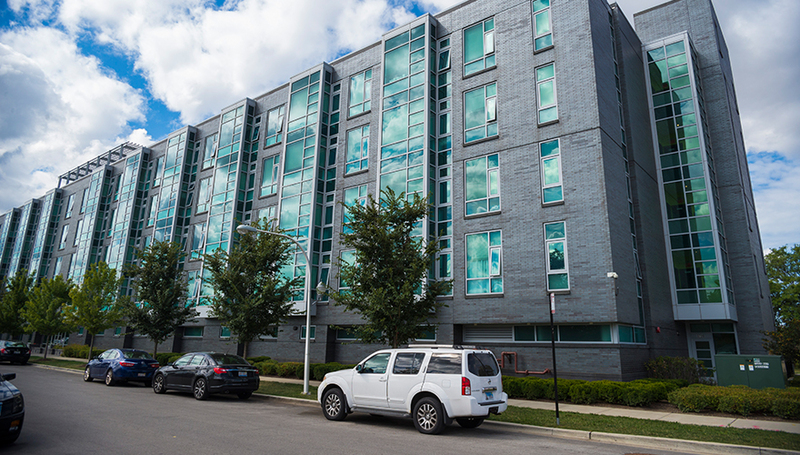 Our team collaborated with seven architects, the City of Chicago, Chicago Department of Transportation (CDOT), Stateway Associates, the Chicago Housing Authority (CHA), the design-build MEP team, Walsh Construction, private utility companies and a landscape architect. The project included mixed residential, including large condominium complexes, townhouses, six- four- and three-flats, and single-family residences. New streets, utilities and streetscape were constructed for the development, as well as several new parks and open areas.